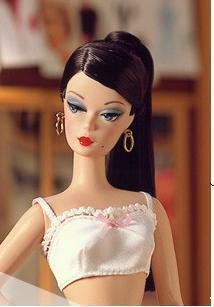 From the Barbie Fashion Model Collection(Silkstone) for 2006, is the Waitress. 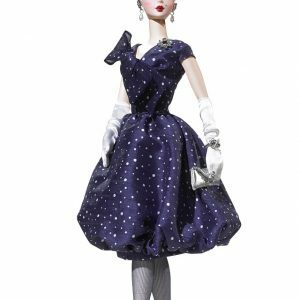 No mere career girl, this doll serves up piping hot java along with smiles and style! 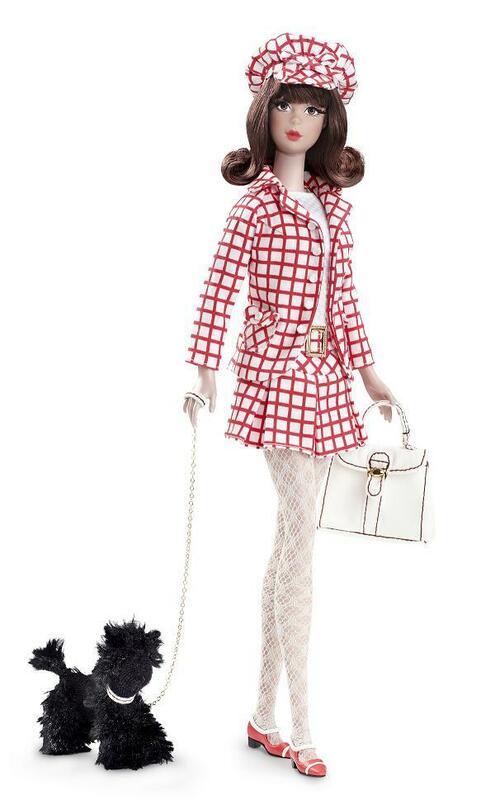 The Waitress Barbie® doll is designed by Robert Best and celebrates the working woman. The uniform includes a perky pink dress with crisp apron and matching cap. White mary-janes and coffee pot complete this career girls perfect look.